Registration for October’s LEGO Monthly Mini Model Build is now open! 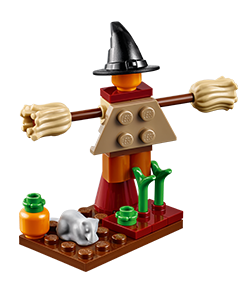 The build will occur on October 2-3 and will be a scarecrow witch. You can register for the build here. Event will occur at LEGO Brand Retail Stores.